Former student in the School of Anthropology and Conservation (SAC) recognised for his work protecting Bengal Tiger habitats in India. 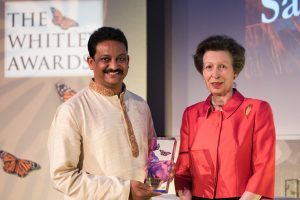 Sanjay Gubbi was awarded the Whitley Award donated by WWF-UK at the event, often called ‘The Green Oscars’, at The Royal Geographical Society in London on 18 May. 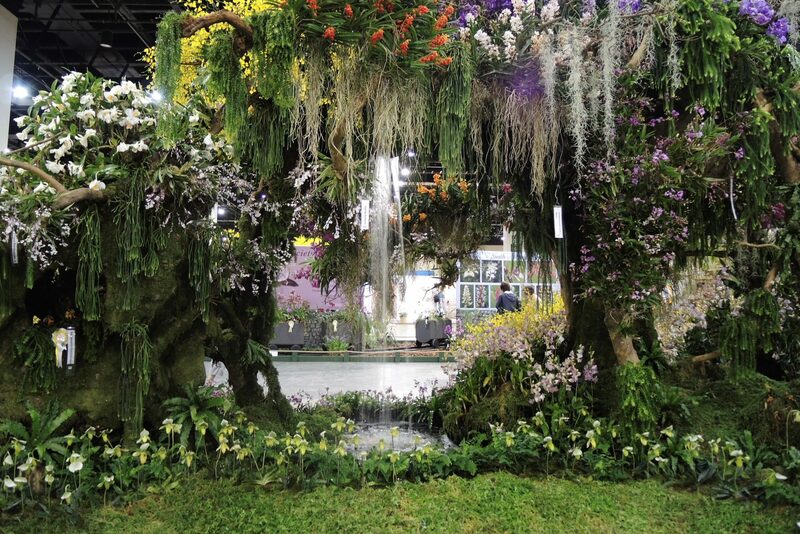 As part of the award he will receive £35,000 in project funding. He was honoured for his work on reducing deforestation in Karnataka’s tiger corridors, India, which are home to around 20 per cent of the country’s tiger population. 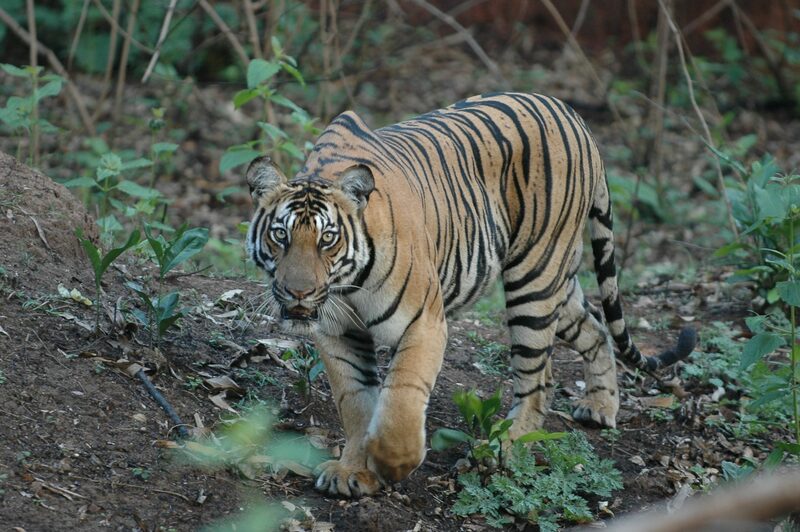 His work with the Indian government has helped legally secure 2,358 sq km of tiger habitat in the region, a 37% increase. This conservation will also benefit other wildlife such as elephants, leopards, pangolins and honey badgers. The Ceremony was hosted by BBC presenter Tom Heap with the Whitley Awards presented to the winners by Whitely Fund for Nature Patron, HRH The Princess Royal, in front of over 500 guests. 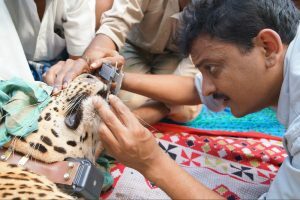 Sanjay Gubbi received a Master’s Degree in Conservation Biology from the University of Kent and was awarded the Maurice Swingland Award for the best postgraduate student of the year in 2006 while studying within the Durrell Institute of Conservation and Ecology (DICE) within SAC. He is the recipient of Carl Zeiss Wildlife Conservation Award for 2011 and was also named as one of 25 ‘Leaders of Tomorrow’ by the Times of India in 2012 in recognition of his work. 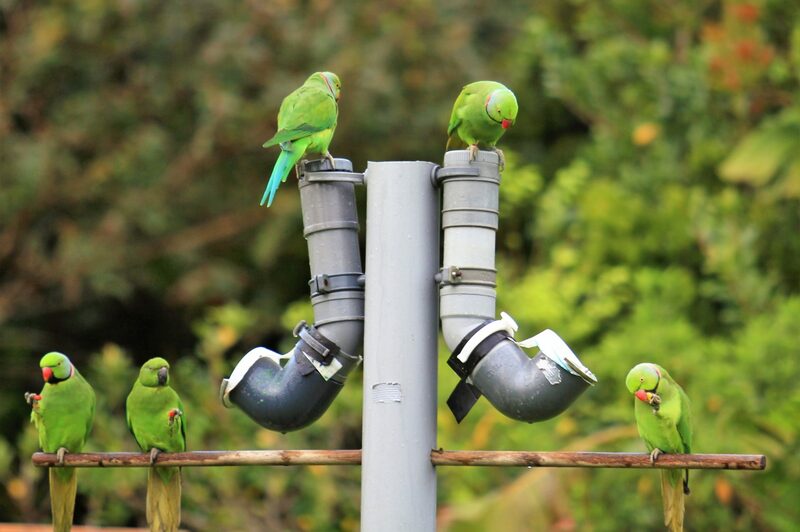 DICE is the largest academic institute dedicated to conservation in the UK, dedicated to conserving biodiversity and the ecological and social processes that support ecosystems and people. 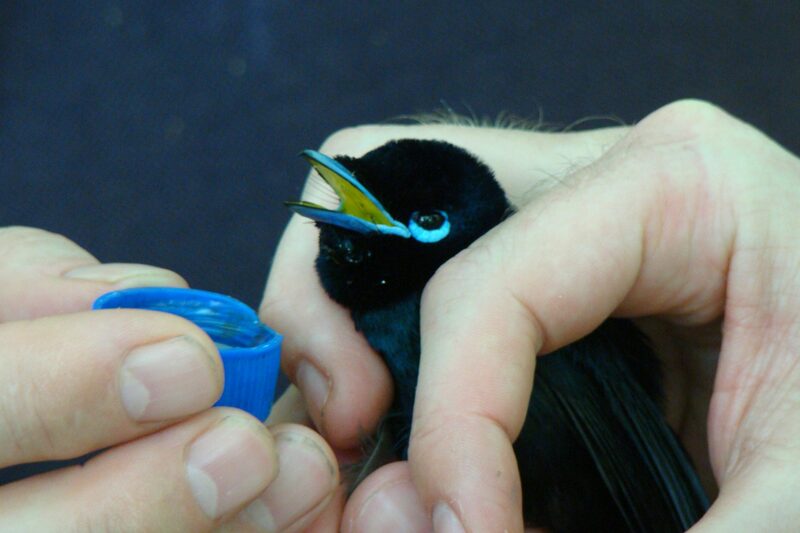 This includes a focus on building capacity in the conservation sector through research-led teaching and training.